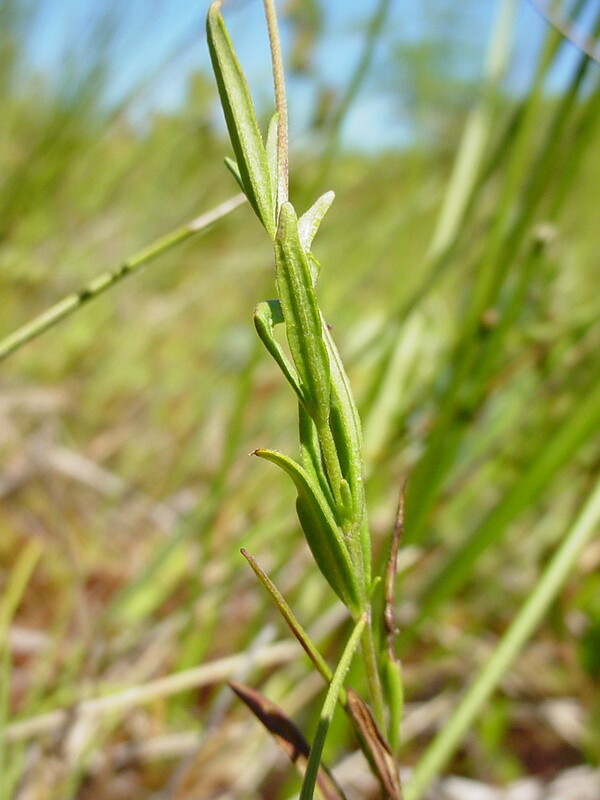 Marsh willow-herb has a circumboreal distribution. In North America it is found across Canada, through much of the mountainous West, and in the Northeast. 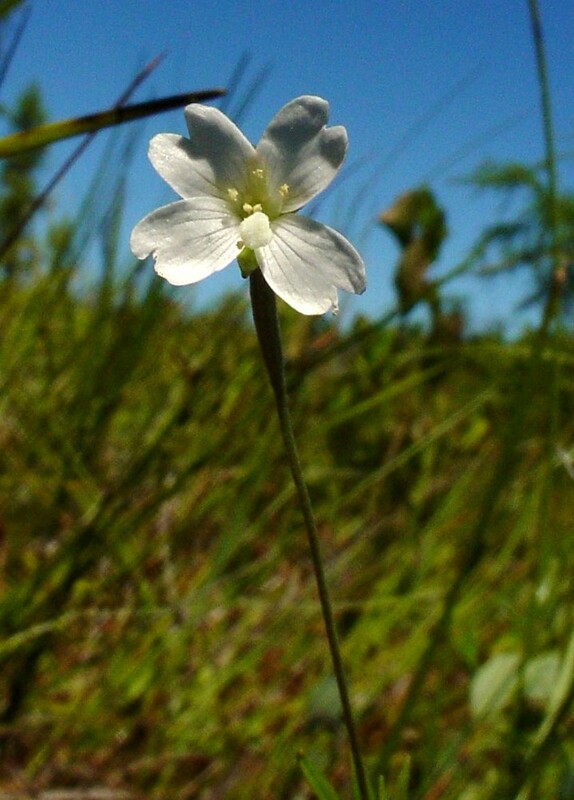 In New England it is inhabits bogs, fens and evergreen swamps, and sometimes in wet, subalpine sites. It is common in northern New England, becoming rare toward the south. 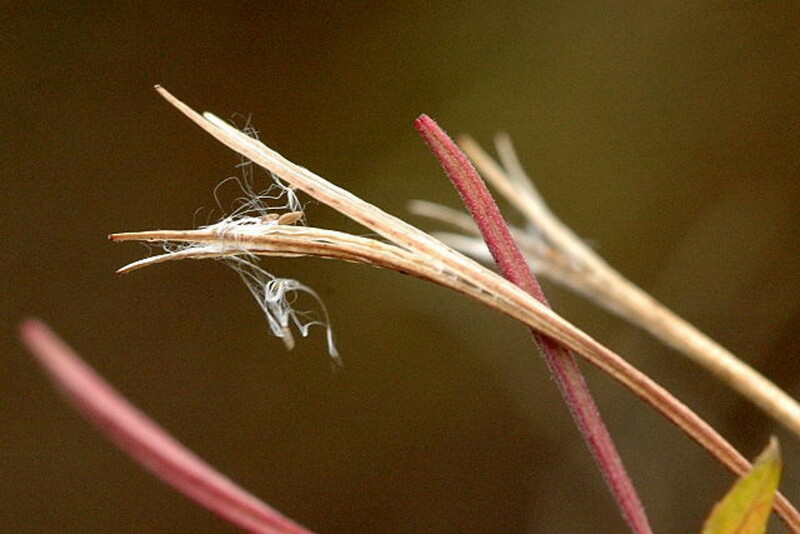 leaf blades with abundant, minute hairs on the upper surface (vs. E. palustre, with leaf blades with no or very few hairs on the upper surface (vs. E. leptophyllum). 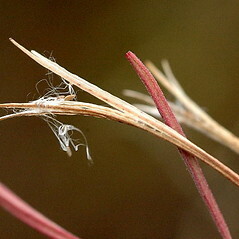 hairs on stem spreading (vs. E. palustre, with hairs on stem appressed). 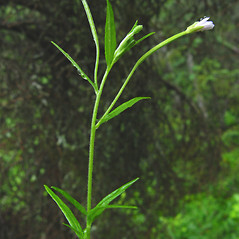 Epilobium palustre L. var. grammadophyllum Hausskn. 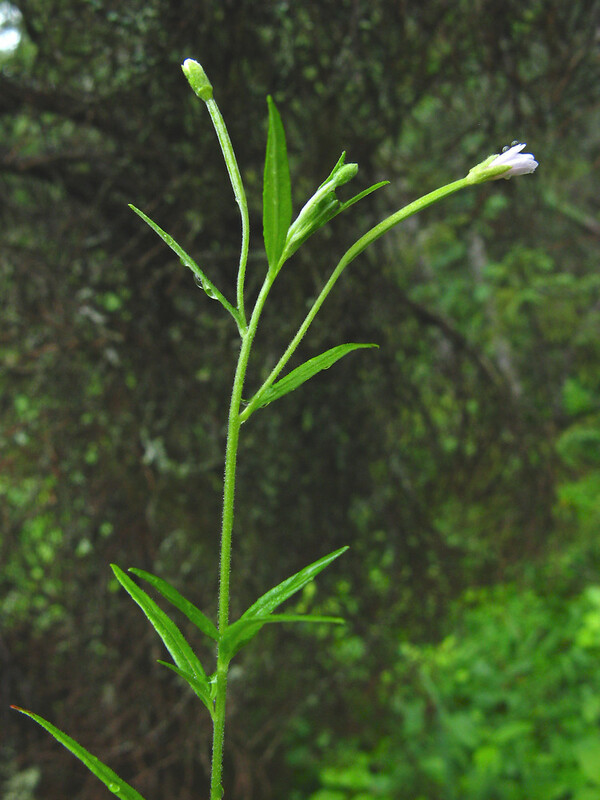 Epilobium palustre L. var. labradoricum Hausskn. 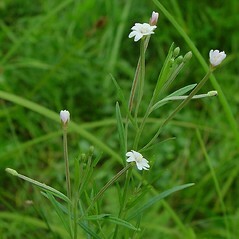 Epilobium palustre L. var. oliganthum (Michx.) Fern. marsh willow-herb. 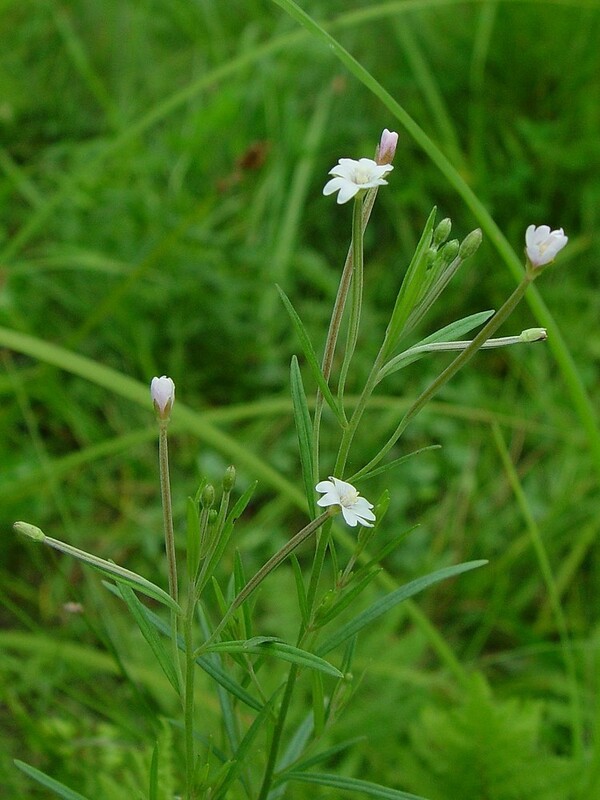 Epilobium lineare Muhl. ; E. oliganthum Michx. 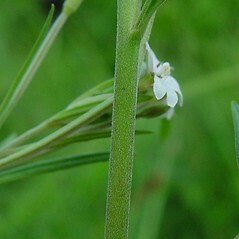 ; E. palustre L. var. grammadophyllum Hausskn. 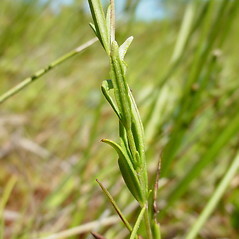 ; E. palustre L. var. labradoricum Hausskn. 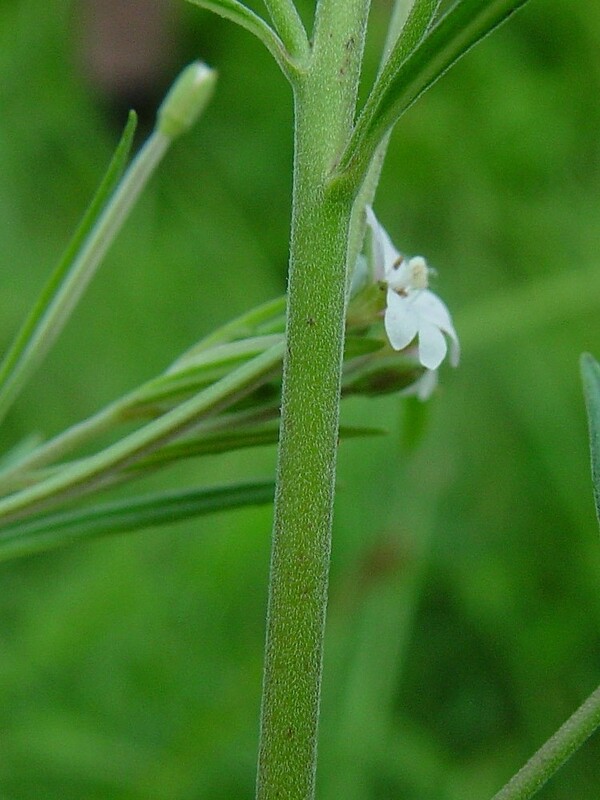 ; E. palustre L. var. oliganthum (Michx.) Fern. • CT, MA, ME, NH, RI, VT; becoming rare in southern New England. 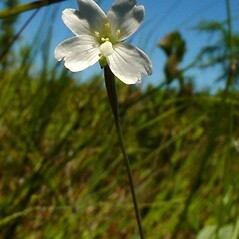 Bogs, fens, swamps, these frequently dominated by evergreen trees, sometimes ascending to wet, mossy, subalpine places.